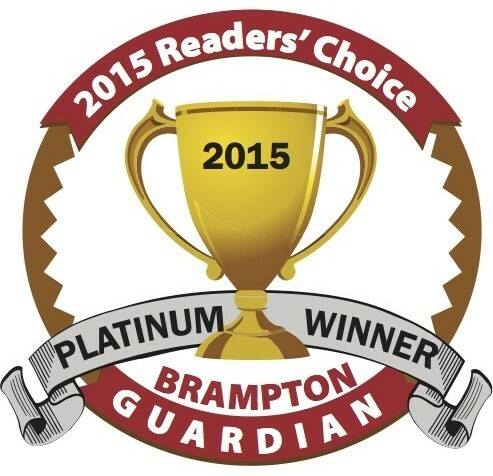 In our Prep-ONE classes we place a large emphasis on guided reading. During these Language periods, the students are not only encouraged to strengthen their reading skills, but the group setting helps to engage the children into the context of the story. During guided reading periods children are “reading for meaning”, which means that the students are using their critical thinking to decipher the text. It promotes more purposeful and thoughtful conversations about the text that is being read by the group. It prompts questions and reflection, which lead to a better understanding of the material being read. This activity also embeds early inferencing skills that will strengthen over time. Guided reading groups not only help to develop students as individual readers, but they also have the support of their peers and teacher if needed. This gives children the opportunity to take on a leadership role while assisting their classmates. Students gain practice reading aloud, which in turn builds confidence and ease in the fluidity of their speech and oral presentations. This activity gets a thumbs up for igniting a passion for reading! Imagine making a difference in the world while doing something that you love. This is the basic principle of Scholastic Book Clubs’ Classrooms Care Program. This program is built upon students’ love of books and reading, and any class of any reading ability can make a difference. Within the program, the students in each class must read a total of at least 100 books. Each book is recorded on a tracking poster. As the books get read and the results get recorded on the poster, the students become increasingly more excited and inspired to participate. Students are not only eager to contribute to their own classroom goal, but they also know that their reading is making a difference to children in need. Once 100 books are read, Scholastic Book Clubs is notified and a donation of 100 books is made to children and schools in need or reading materials. Our students benefit from both their increased interest in reading but also from the knowledge that their reading is making a difference to other children who are less fortunate. The program is indeed a fulfilling and rewarding experience for both the giver and the receiver. Together, thanks to Scholastic Book Clubs, we can make a difference, one book at a time! According to the International Reading Association, children and adolescents in the 21st century will read and write more than at any other time in human history. They will need advanced levels of literacy to perform their jobs, run their households, act as citizens, and conduct their personal lives. They will need literacy to cope with the flood of information they will find everywhere they turn. They will need literacy to feed their imaginations so they can create the world of the future (Moore et al., 1999, p.3). Importantly, then, we at Rowntree Montessori Schools view ourselves as active participants in a larger community that views reading, and thus literacy development, as a significant and enjoyable activity. 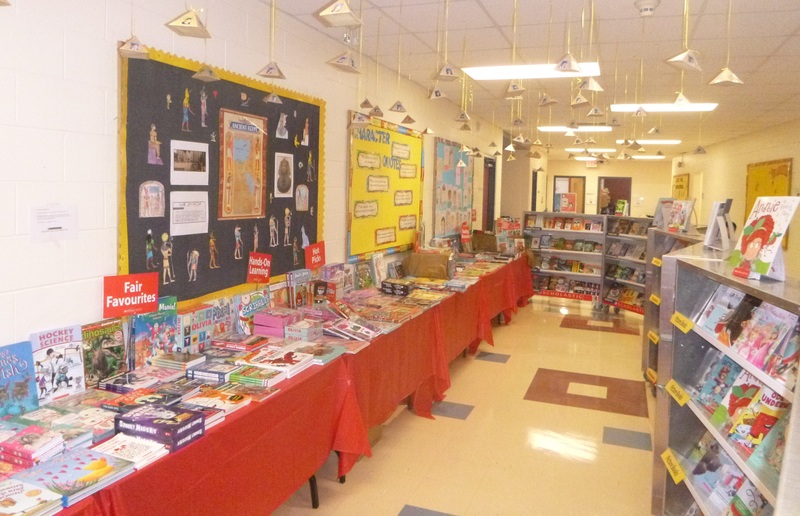 On October 19th, 20th and 21st, we hosted Scholastic – a global book publishing company known for publishing leading education materials for schools, teachers, and parents – in our 2015/16 Book Fair. 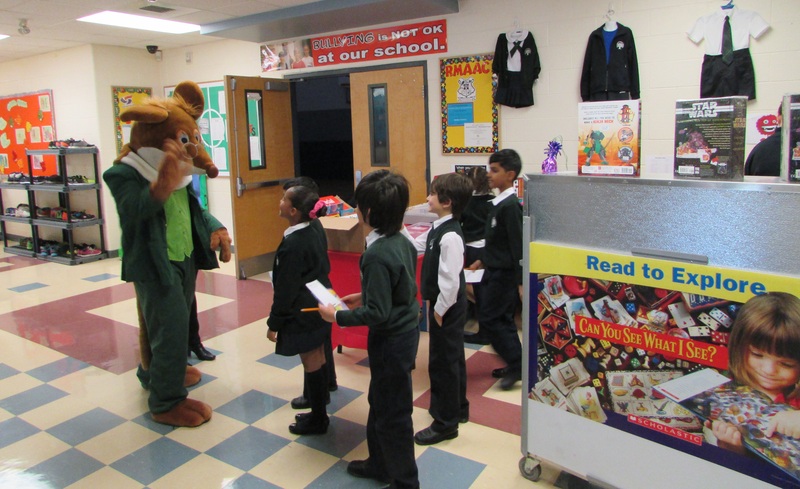 The purpose of the Book Fair was threefold: to provide students with access to high quality books, to promote and celebrate a love of reading and, by extension, to promote literacy. Increasingly, education research emphasises the importance of pleasure reading for cognitive development, such as literacy attainment. According to Stephen Krashen, who is a linguist, educational researcher and a major proponent of the value of reading for pleasure, “when children read for pleasure, when they get “hooked on books”, they acquire involuntarily and without conscious effort, nearly all of the so-called “language skills” many people are so concerned about: they will become adequate readers, acquire a large vocabulary, develop the ability to understand and use complex grammatical constructions, develop a good writing style, and become good spellers. Thus, children who read for pleasure are likely to do significantly better at school than their peers (Krashen 1993, p. 85). With this goal in mind, then, we are excited to announce that this year’s book fair was once again an absolute success. Each class was scheduled a particular time to visit the Book Fair, at which time they perused the shelves and completed a “wish list”. Throughout the following three days, students returned to the Fair with their parents and friends to purchase items from their lists. All in all, the Scholastic Book Fair has helped Rowntree blossom with new and exciting adventures in reading and literacy development. This event, in conjunction with a number of other literacy strategies throughout the year, such as Reader’s Express, continues to spark the minds of Rowntree students for the year ahead. Krashen, S. (1993).The Power of Reading.Englewood, Col,: Libraries Unlimited, Inc.